A dress for play or everyday! 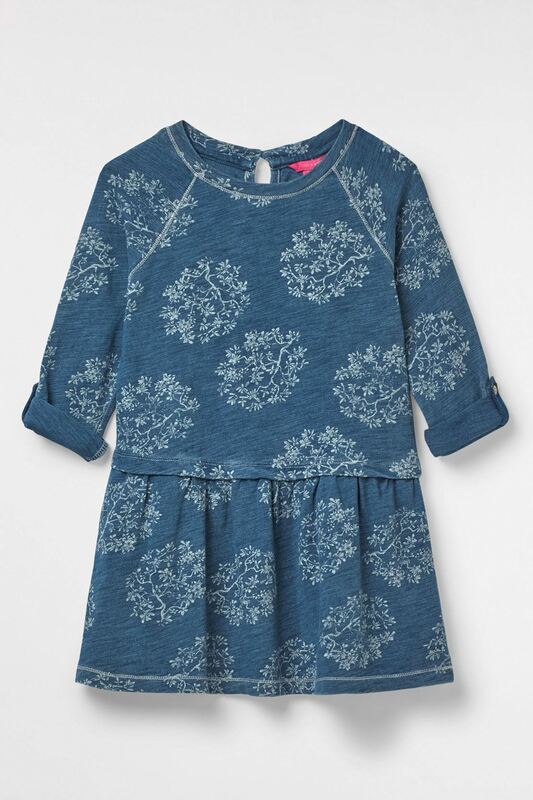 White Stuff's Fleur floral jersey dress is made from 100% cotton and has a cutesy floral print all-over. A dress for play or everyday! White Stuff's Fleur floral jersey dress is made from 100% cotton and has a cutesy floral print all-over. You'll love the wash denim effect and roll-up sleeves with button fastening. To give it the White Stuff treatment they've added a neon Stuff & Wonder branded tab. 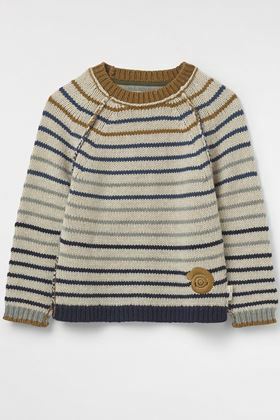 Softly does it with White Stuff's Fisherman jumper, this chunk jumper is made from a super-soft merino wool and cotton blend.